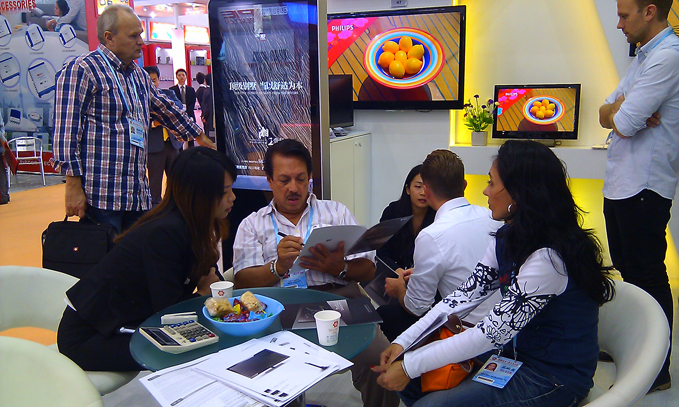 The eye-catching 110th Autumn Canton Fair came to an end on 19th, October. As one of the largest scale international trading platforms in the world, Canton Fair is of great significance on the impact and image of Chinese enterprises. 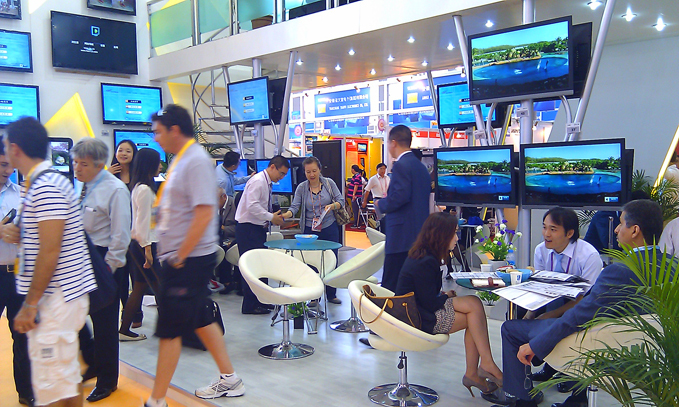 KTC attended this fair with various LED TV sets, intelligent TV sets and 3D TV sets, which displayed corporate image and promoted products to customers from all over the world. In this fair, our magnificent and beautiful decorated booth adopted a double-tier design, which created additional space. 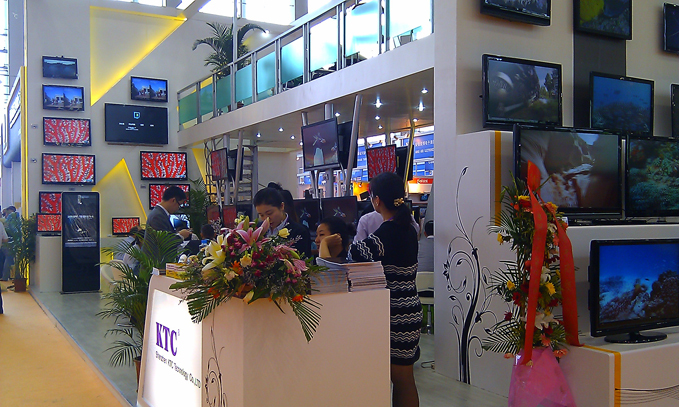 About products, KTC took LED TV sets as featured products, characterized by narrow edge, ultrathin, and large size. Thanks to the great variety of models, novelty of appearance and independence of design, our products attracted much new customer’s attention, at the same time, received approvals of many regular customers for our high-quality products and good service. Nowadays, many negative factors, such as soaring price of raw material and continuing pressure on RMB appreciation, generate pressure on domestic appliances exportation. Under such background, only by continuously improving the added value of product can we do better in attracting customers. In this fair, KTC launched 55 inches intelligent 3D TV set, which integrates 3D and intelligent technology, from two different technology directions. 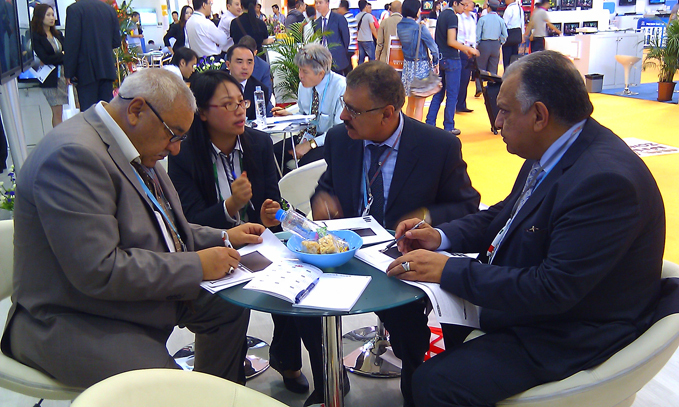 It can satisfies visual as well as diversified experience.Therefore, it received a warm welcome from customers.